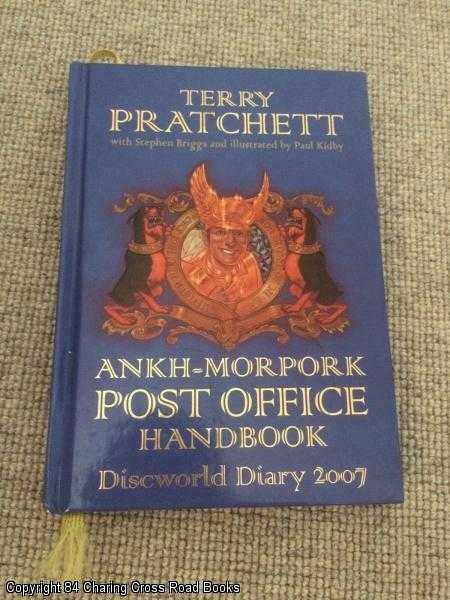 Description: Gollancz, 2006. First Edition, Hardcover. Near Fine Condition/No Dust Jacket. 9780575077232 Near Fine 1st ed 2006 Gollancz hardback, laminated boards without DJ as issued, very scarce entry in this series. Light rub to tips of cover else Fine and bright, tight binding. More by this author available Sent Airmail at no extra cost; Quantity Available: 1. Shipped Weight: Under 1 kilogram. ISBN: 0575077239. ISBN/EAN: 9780575077232. Pictures of this item not already displayed here available upon request.